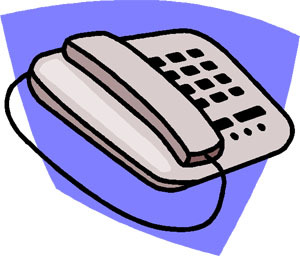 Safe Arrival: Our Safe Arrival phone number is 902-457-7800 (extension 1). Call this number anytime (it’s operational 24 hours a day) if your son or daughter will be absent from school (for part day, full day, or more than one day). You will be requested to leave the name of your child, his or her class, and the date(s) and time(s) of the absence in voice-mail. This program is operated by the school for the safety of our students. If your child is absent, and we receive a message from you informing us of the absence, we know your child is safe and accounted for. Please call the Safe Arrival line rather than the school office, or other school personnel, to leave absentee information.